According to Dr. Jim Gaines, chief economist at the Real Estate Center at Texas A&M, the state is experiencing a fundamental shift. Based on data from the center’s most recent Texas Housing Insight report, released earlier this month, he sees the state in the midst of a long expansion, as it becomes not just a leading state, but perhaps a center for growth for the U.S. for years to come. 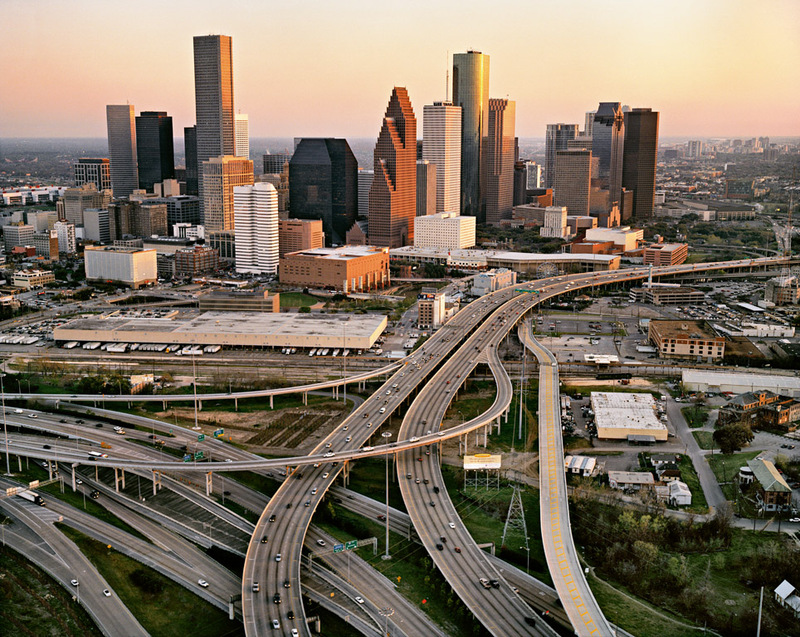 The state’s two largest metro areas, Houston and Dallas-Fort Worth, exemplify the state’s evolution. Last year, both cities issued more single-family housing permits than any other cities in the country, including fast-growing cities like Seattle. That alone isn’t shocking, considering they’re metro areas of 7.1 million (Dallas-Fort Worth) and 6.4 million (Houston) people. But both areas also issued more new housing permits than most states. Dallas built 29,000 homes last year, according to data gleaned from Metrostudy. The entire state of California only added 88,000 units. California had a huge boom, from the postwar period through the ’90s. Florida saw a population explosion in the 20th century. Now, Gaines says, it’s simply Texas’s turn.